We're starting to see companies experiment with modern release methods for media. For instance we've seen movies debut on DVD the same day as they hit theaters and TV shows be available online before airing on networks. We can now add one more to the list. National Geographic Channel and GE are teaming up to bring the "highly anticipated" new science show Breakthrough to viewers before it airs. The show will not only appear on the National Geographic Channel, but also GE Reports, Android, iOS, Roku, Xbox, Facebook YouTube, Amazon and PlaySyation. It will be hard to miss, so viewers should have no problem tuning in. 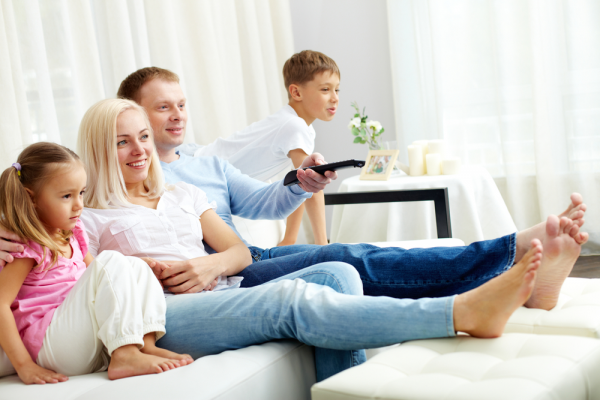 "It’s no secret that the public’s TV viewing habits have changed over the past few years. Through this advance screening of Breakthrough, we have the opportunity to connect with a broader audience and hopefully inspire more awareness and dialogue among viewers,” says Brenda Freeman, chief marketing officer at National Geographic Channels. The show will go live on all services at 12am ET on November 1st and air on the TV network at 9pm the same day. It's good to see more and more media releases coming out this way, let's hope the trend continues.